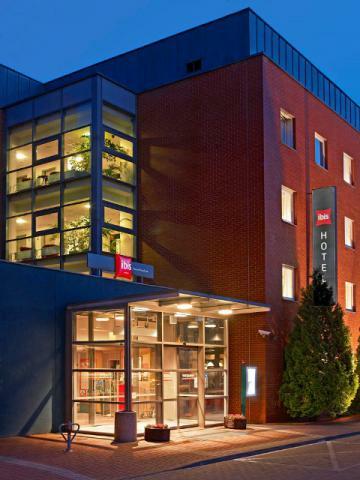 Hotel Ibis Poznań Stare Miasto is situated in the city centre, near the Old Market Square - within a walking distance of only several minutes, among greenery, on the bank of the Warta river. 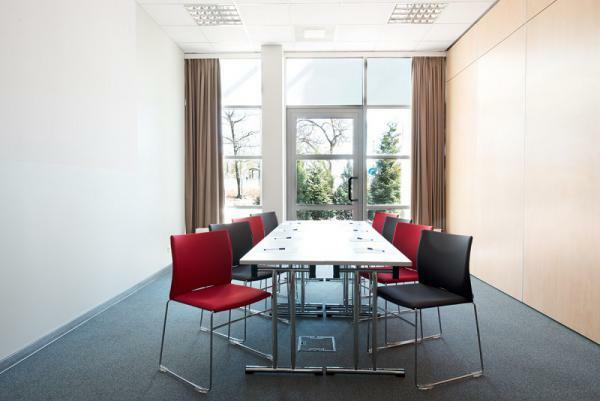 Its location ensures convenient access to the railway station and the Poznań International Fair. It is a place ideal for both businessmen and a tourists. 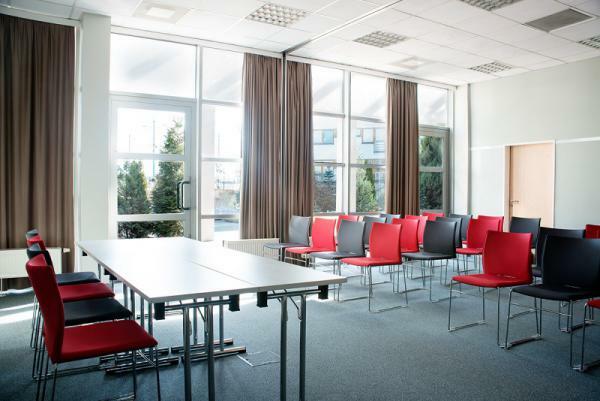 The nearest airport Ławica is 10 km away from the hotel. 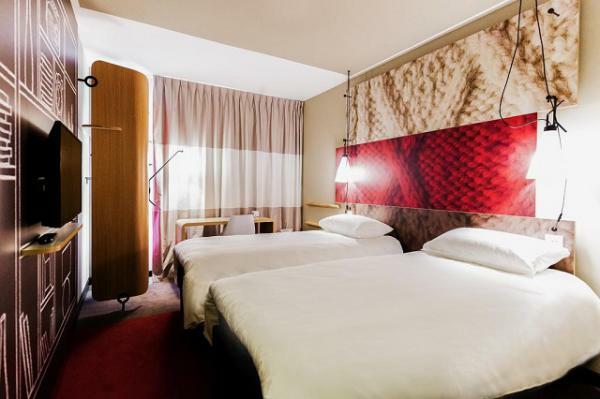 The Ibis Hotel is 5 m away from the town center, 3 km away from the main train station, and 2 km away from the bus station. 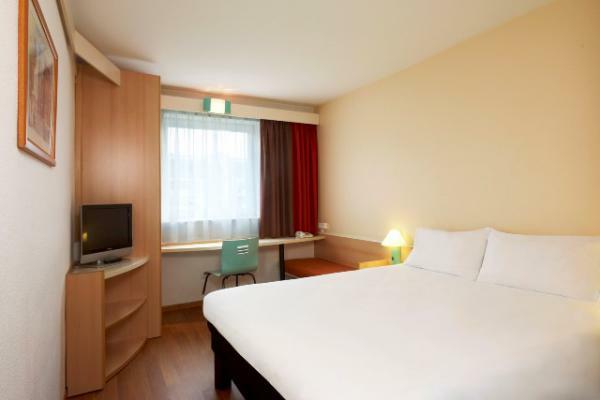 The hotel offers 292 sleeping places in 146 comfortable rooms, equipped with a bathroom, shower, telephone and satellite television with programs in different languages. 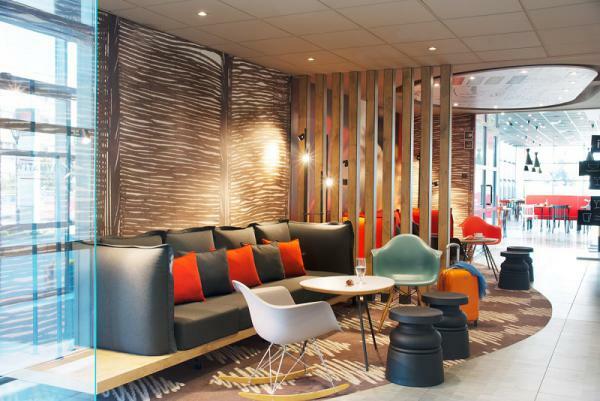 The Ibis Hotel also offers non-smoking rooms, equipment for disabled and Internet access. 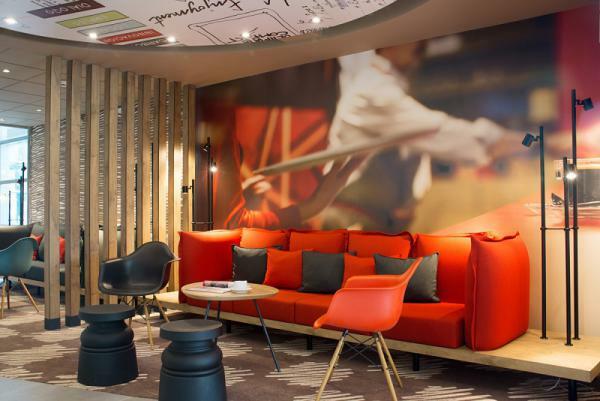 The Ibis Poznań Stare Miasto in Poznan is also equipped with lifts, safe-deposit box and an underground garage. We heartily invite you to L'Estaminet - traditional French-style bistro with a unique atmosphere and special menu. 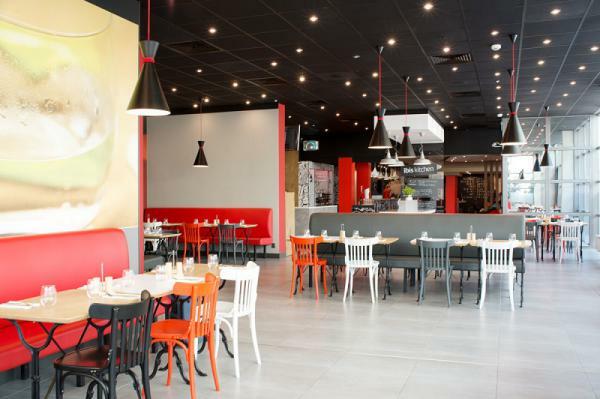 It is the place for you to taste the specialities of Polish and international cuisine. The price of breakfast bought after the stay is PLN 40/person. 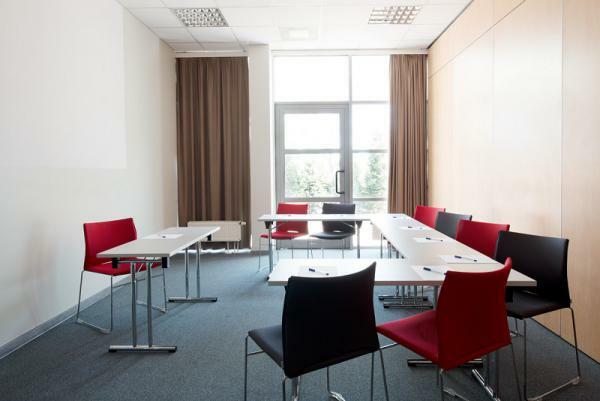 At our guests disposal there are banquet rooms and 2 professionally equipped conference rooms, convenient for the organization of various meetings, seminars and conferences.